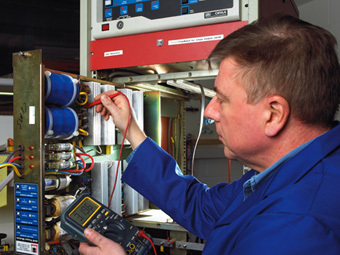 Our engineering team have experience and test equipment necessary to diagnose failed components and successfully repair older generations of vibration amplifier. Test rigs for all makes of power module from 1 kW to 10 kW output are available together with a stock of obsolete transistors, power diodes and amplifier sub-assemblies. 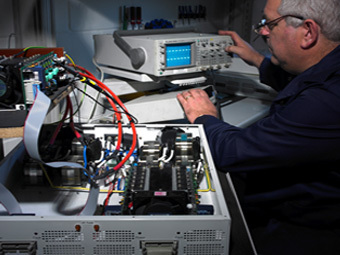 Test equipment for the new generation of power modules from ETS Solutions can also be repaired and fully tested.